At Tasty Freeze on North Weber you'll find some great ice cream choices, like the Reeses Flurry and the Banana Split. They don't call it Tasty for nothing. 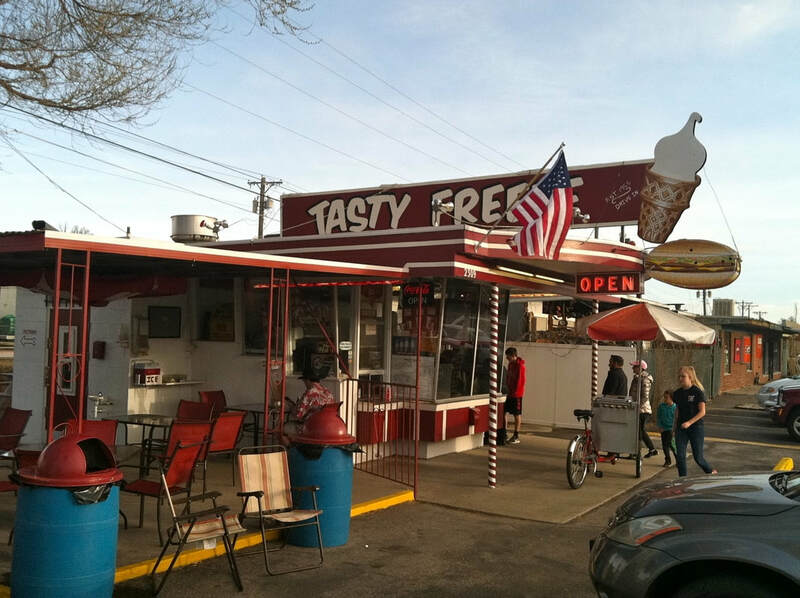 Tasty Freeze is closed from late fall until early spring.